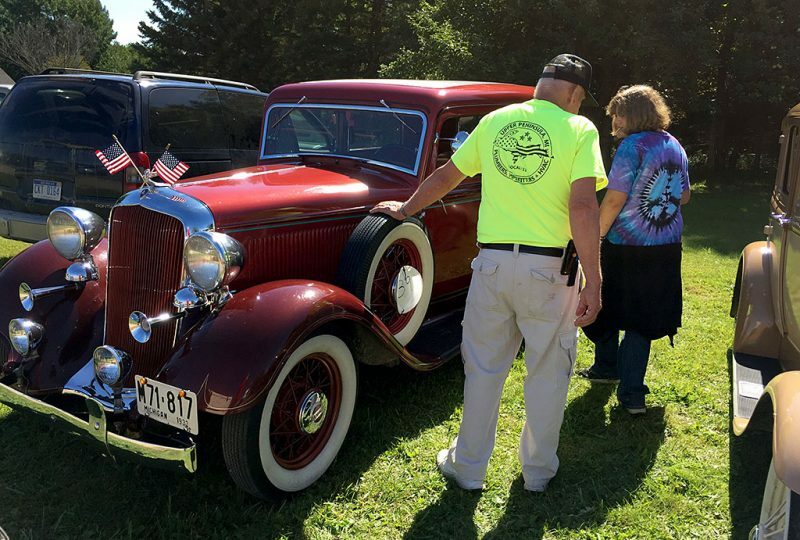 ROCK — Several classic vehicles were on display during the 73rd annual Rock Lions Labor Day celebration Saturday. 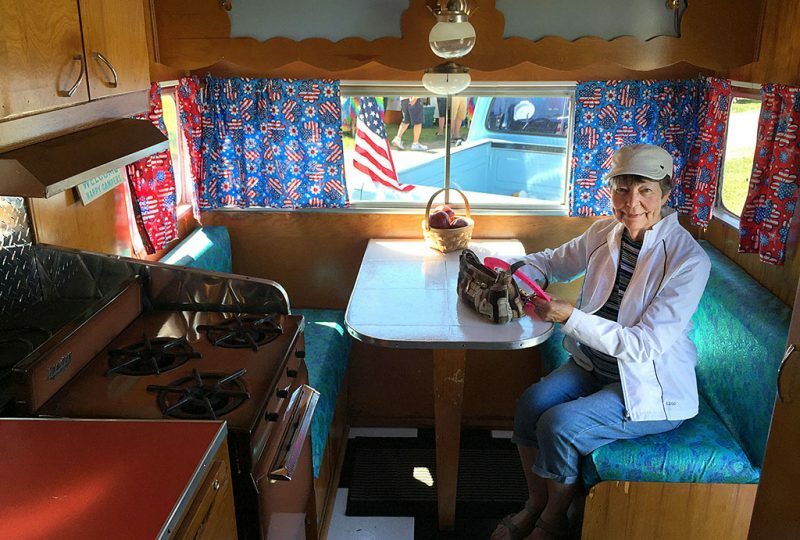 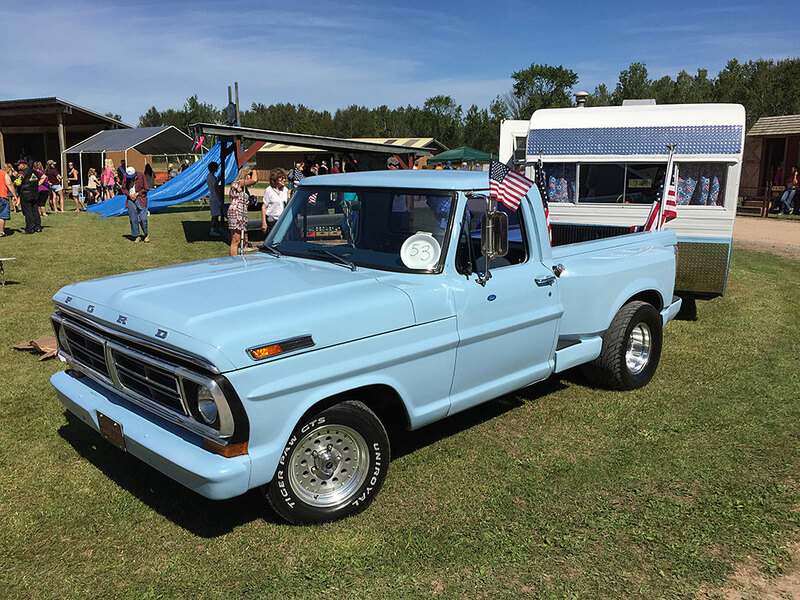 It included a camper pulled by a Ford pickup truck. 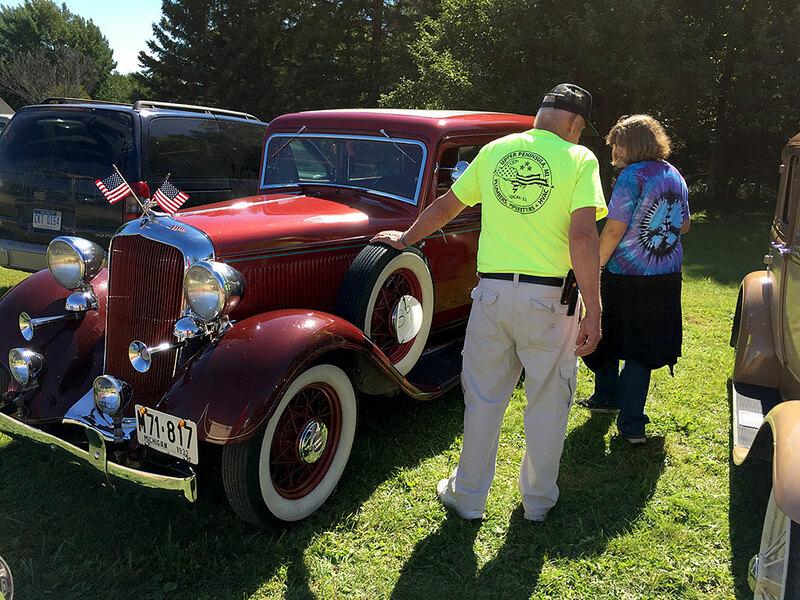 The vehicles were on display during Labor Day activities behind the Rock Lions Club. 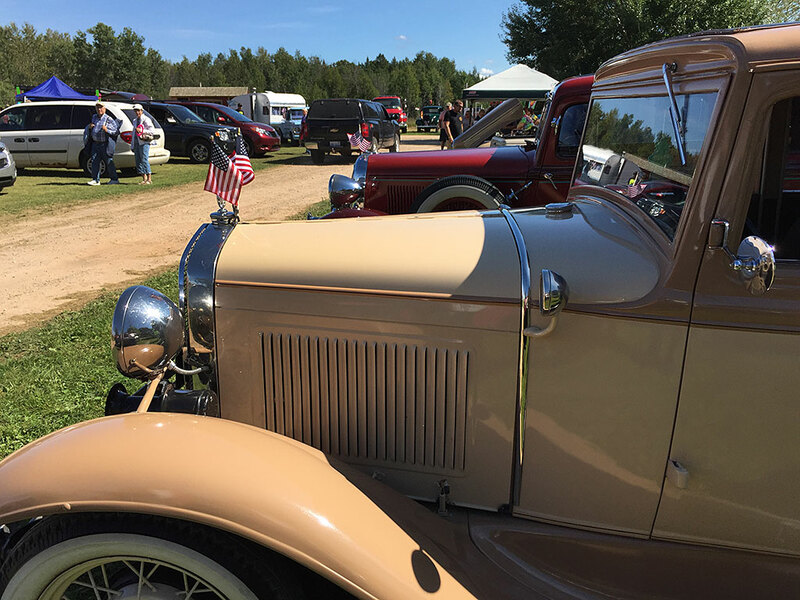 There were also bounce rides, petting zoo, pony rides and kid games. 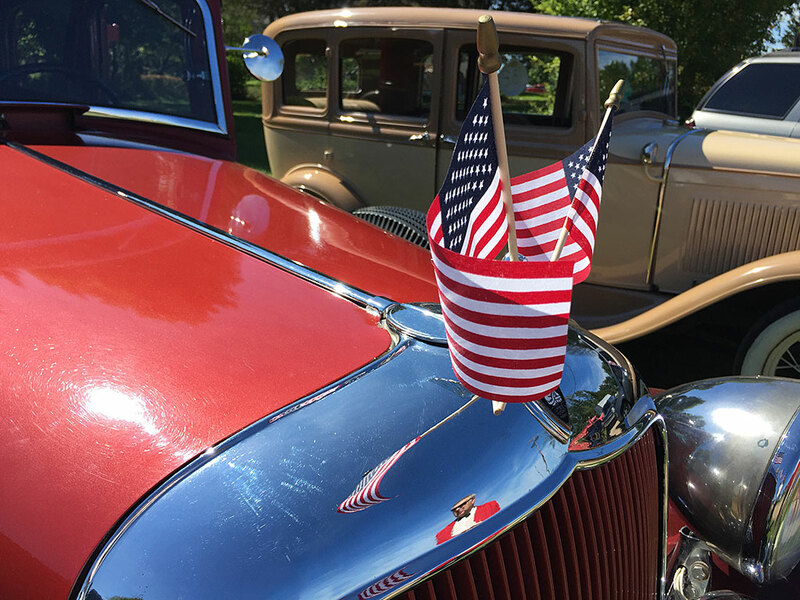 The day also included music, food vendors, bingo, craft market, firemen water fight and half-car cutting contest. 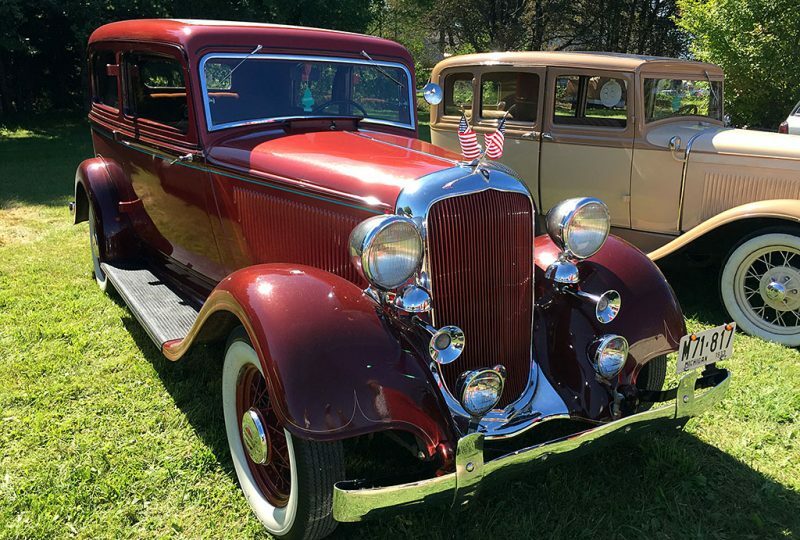 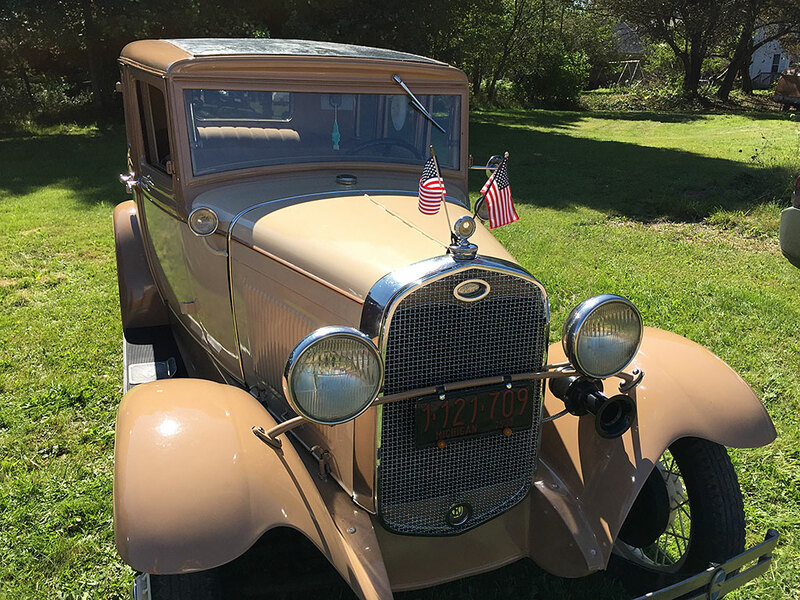 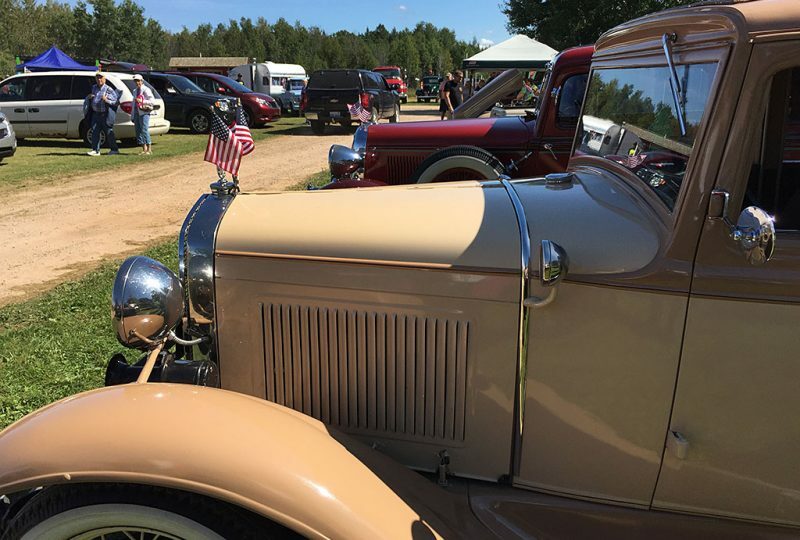 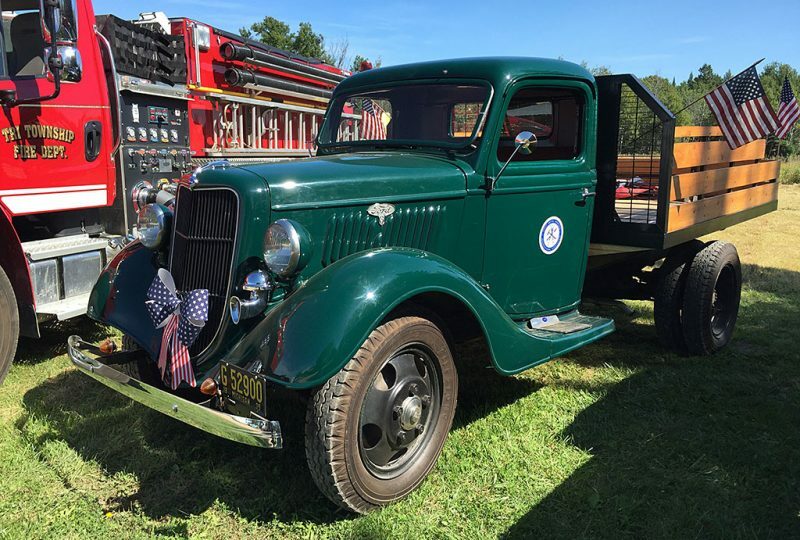 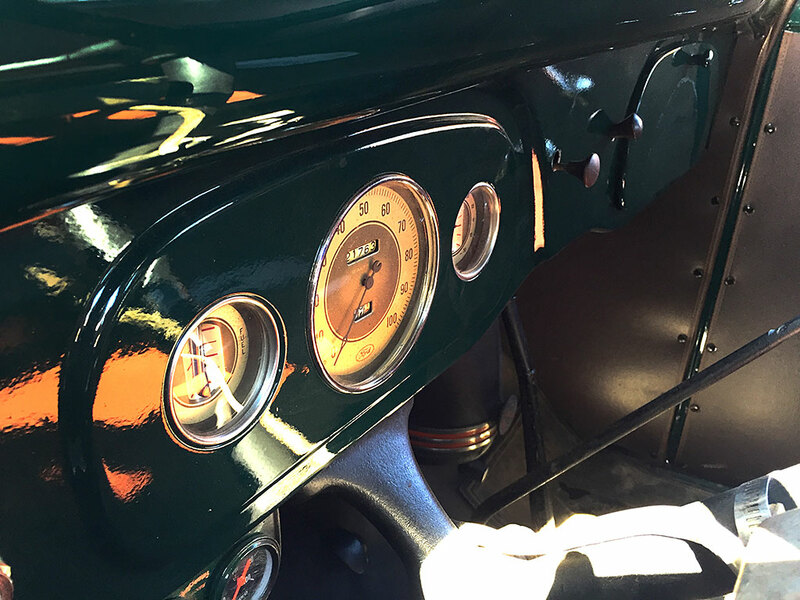 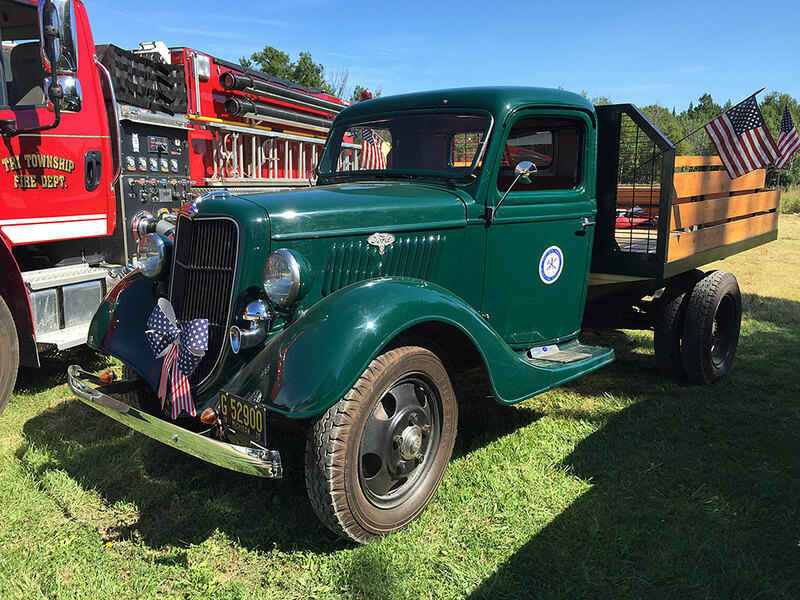 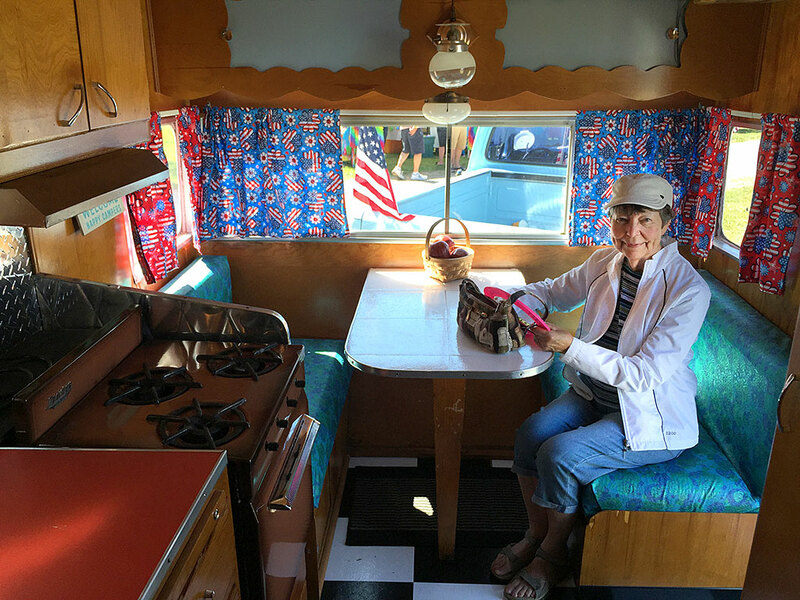 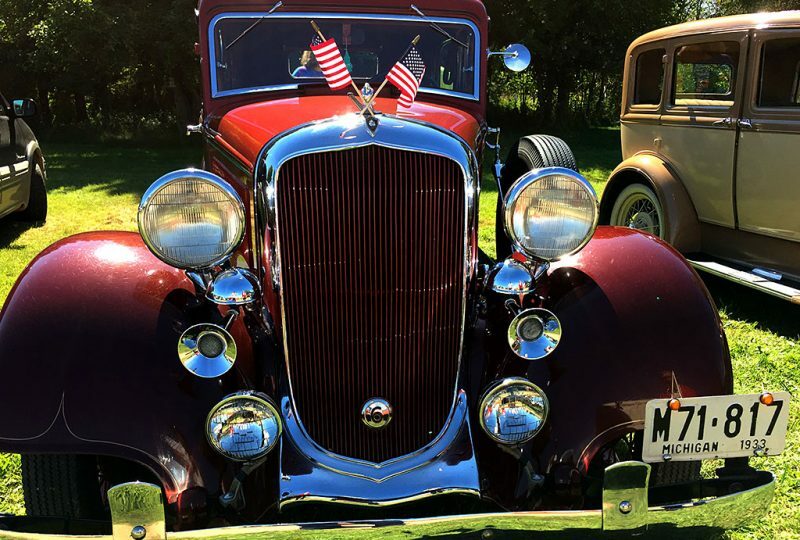 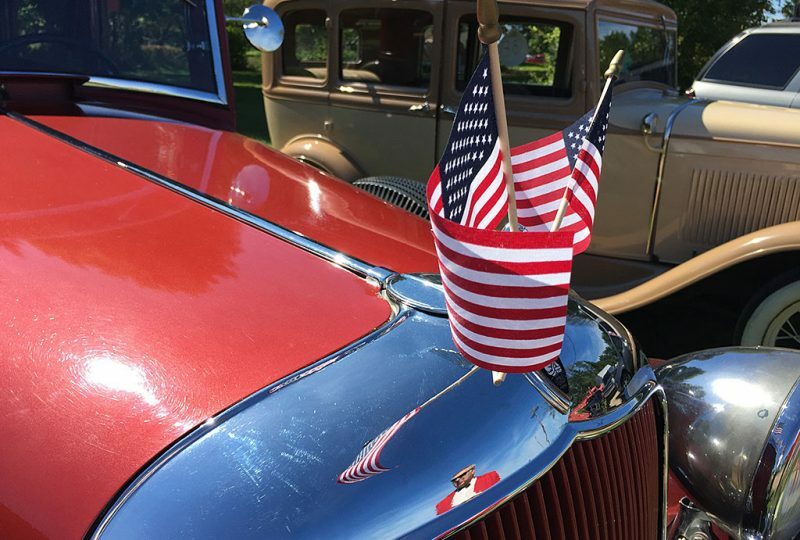 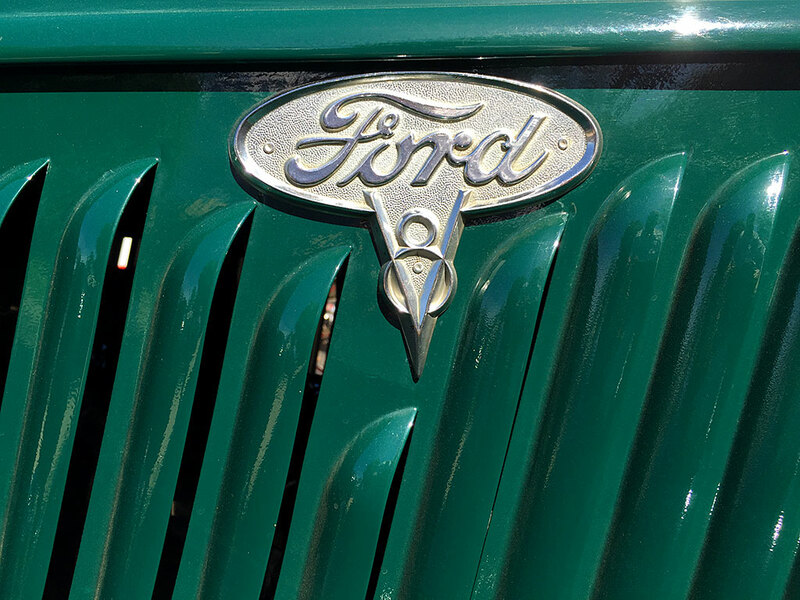 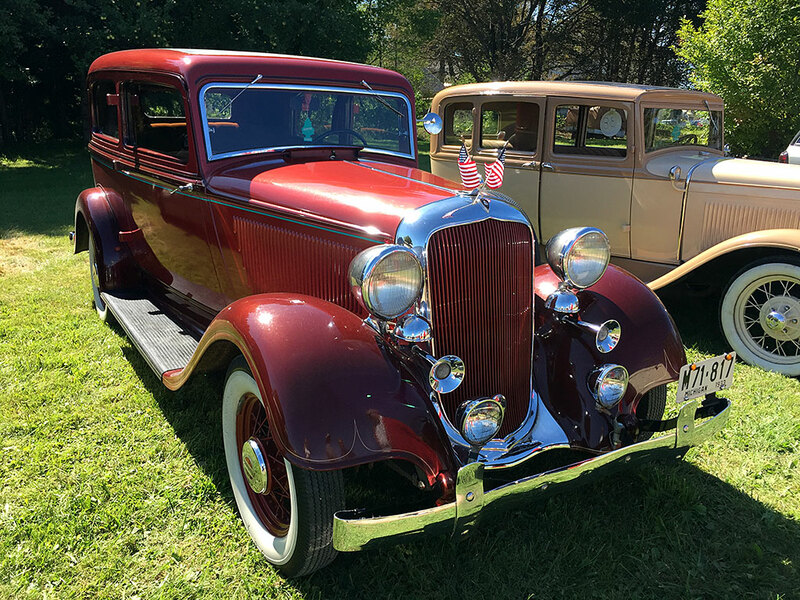 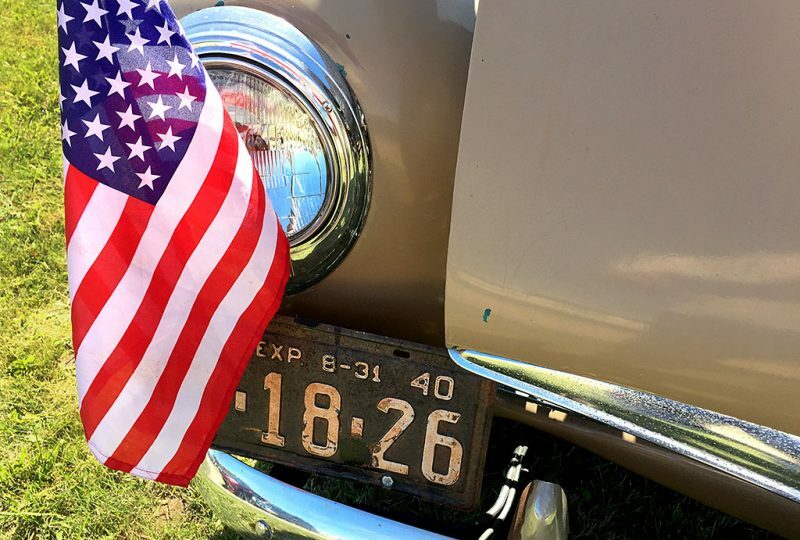 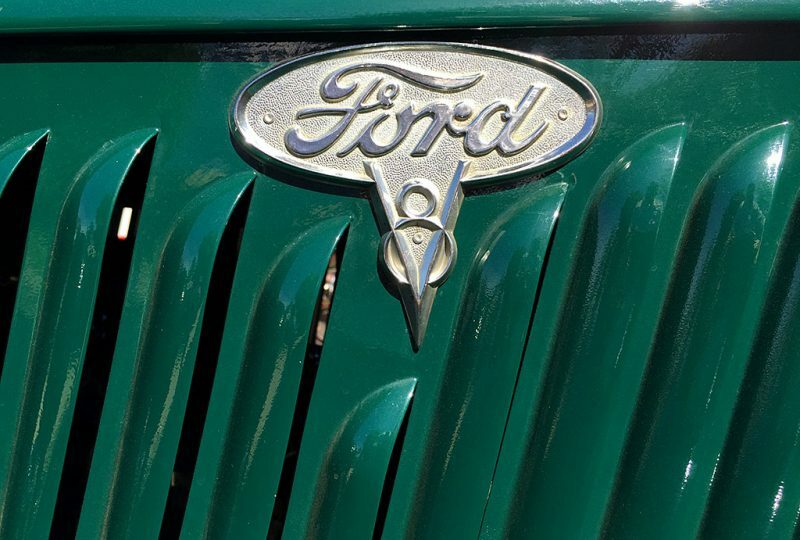 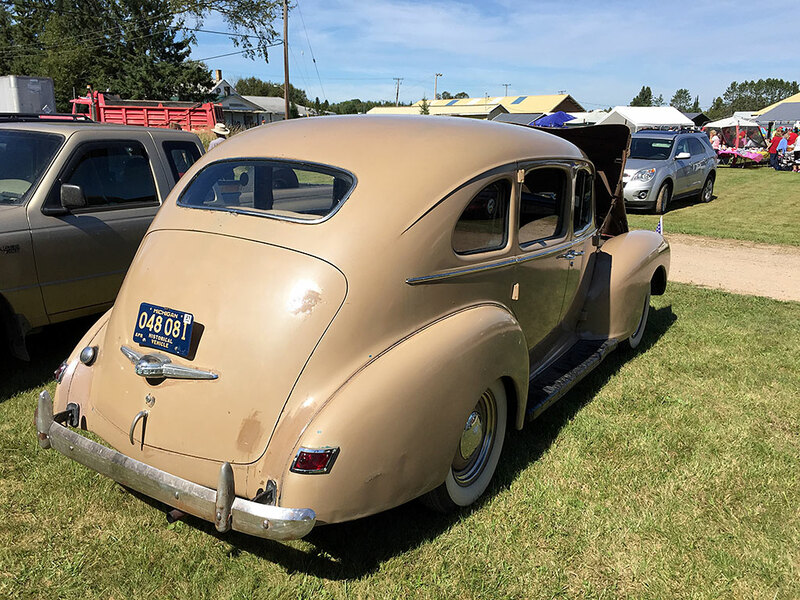 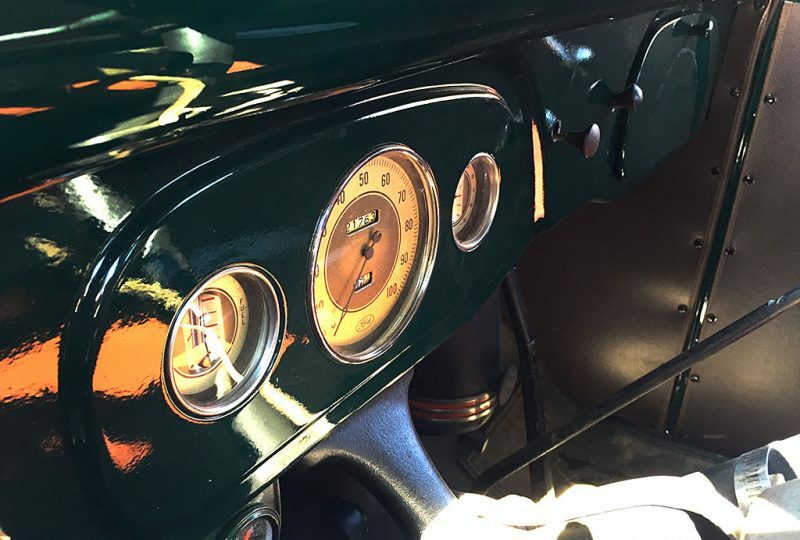 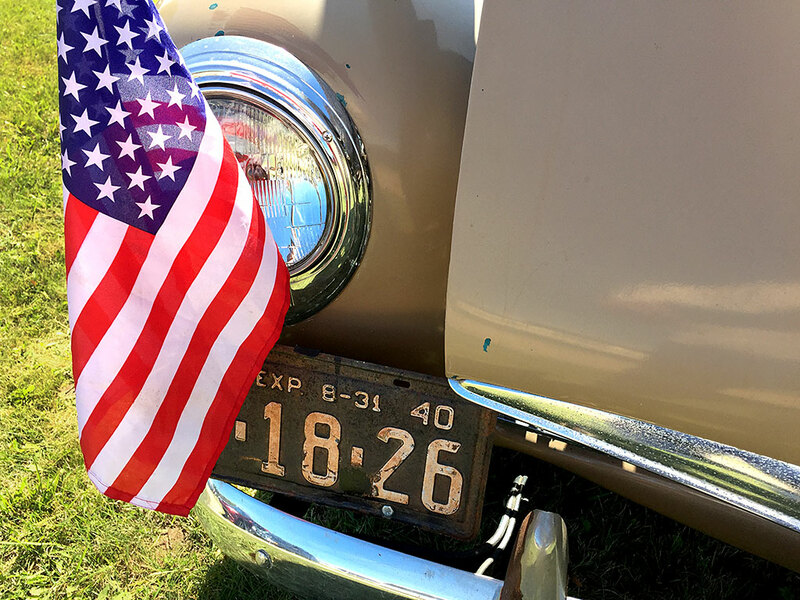 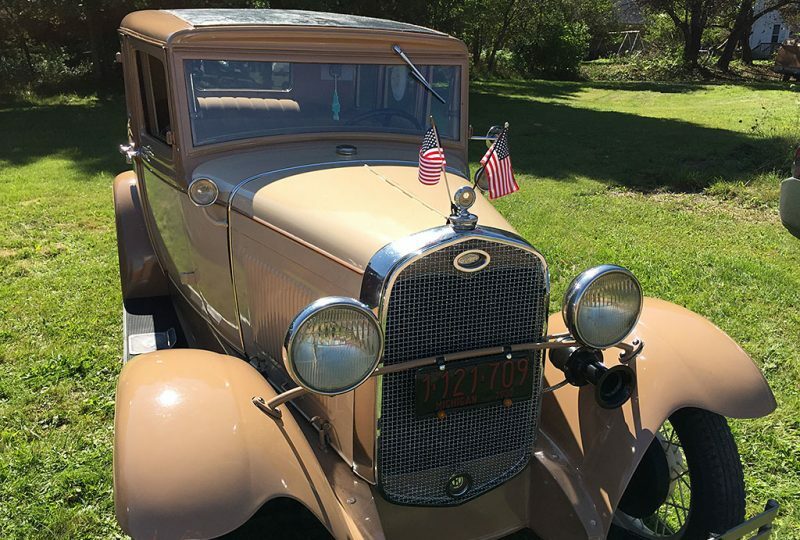 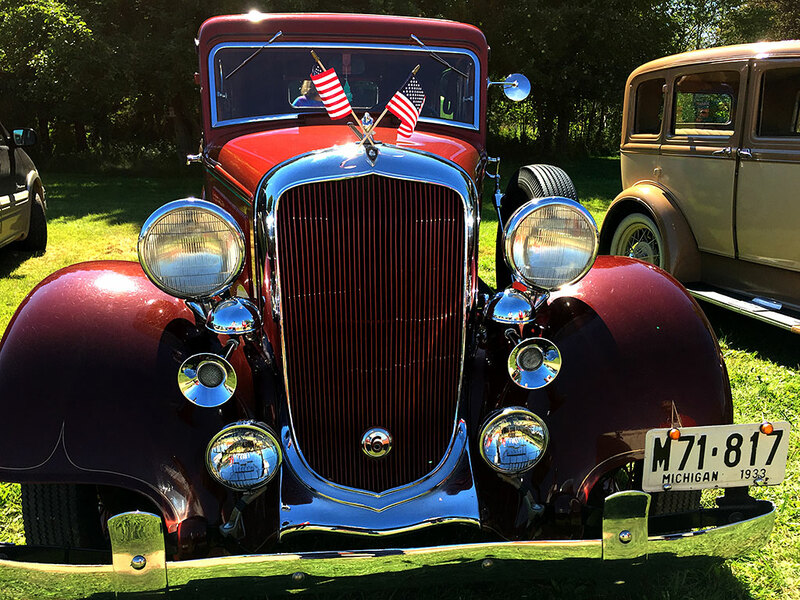 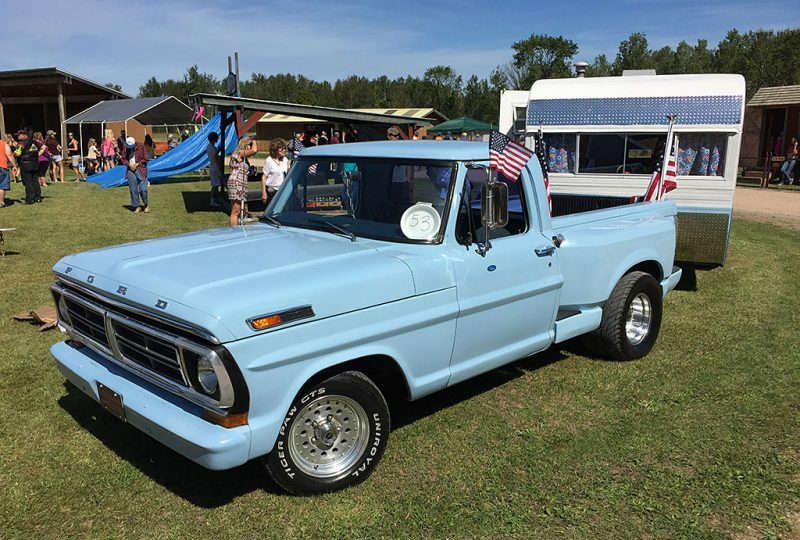 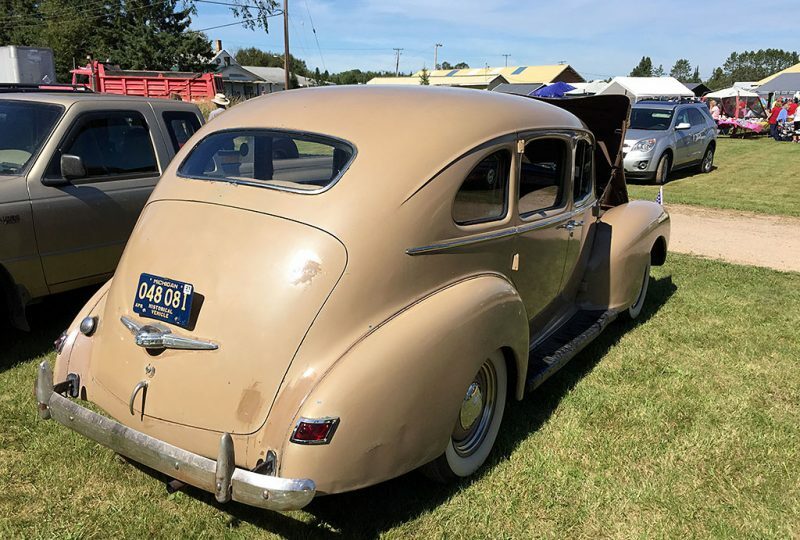 Share the post "Antique vehicles displayed at Rock Labor Day celebration"